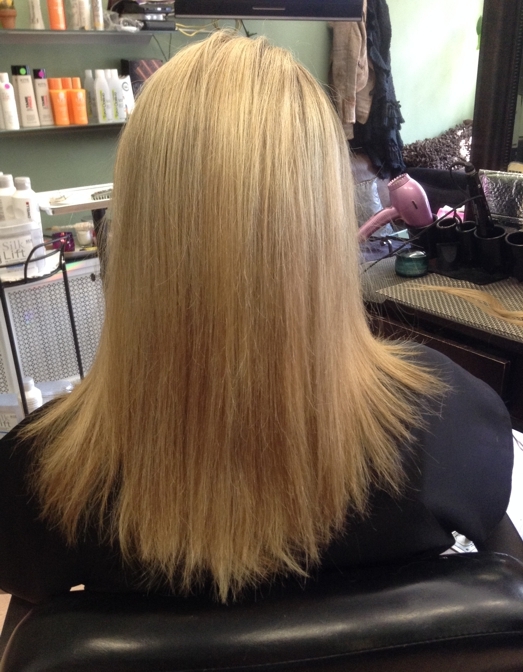 Ellen Kutcher is the owner of Marvelheads hair salon and has been working with extensions for 25yrs. She has developed the innovative techniques she uses herself. 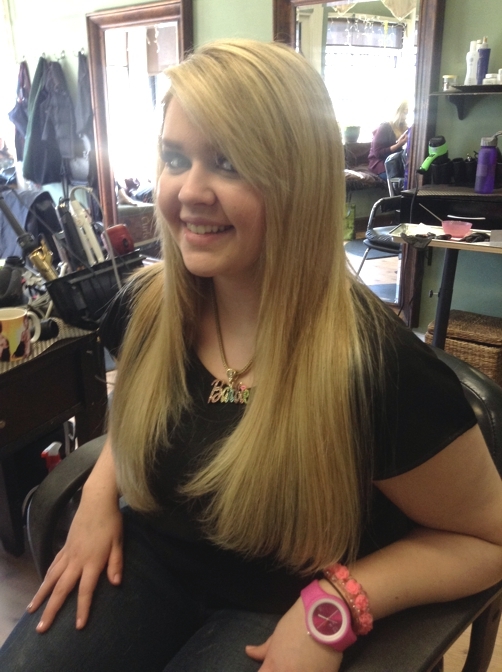 Ellen has built her large extension clientele by giving people realistically enhanced hair at a reasonable cost. 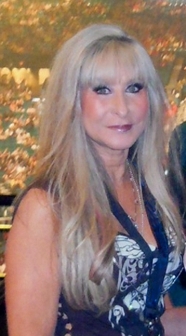 "I have worn extensions in my own hair for 30 yrs. When properly taken care of, the hair is re-usable and your own hair will not be damaged. We like to keep our clients on an easy and inexpensive maintenance program and we are very supportive if you need us for help and questions!" 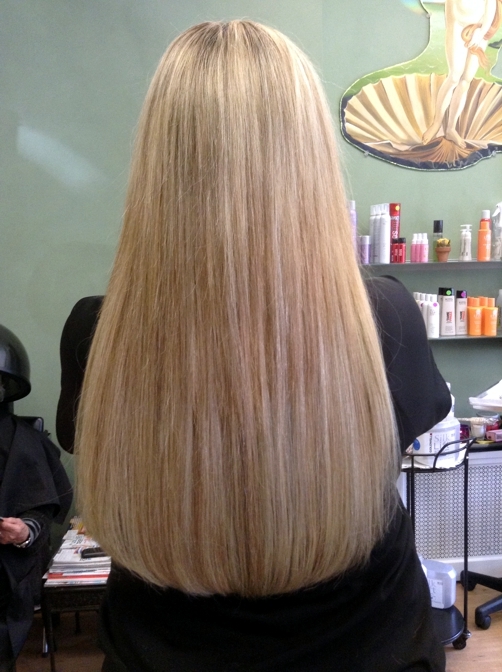 Fuller thicker hair, whether longer or shorter is available to you now! 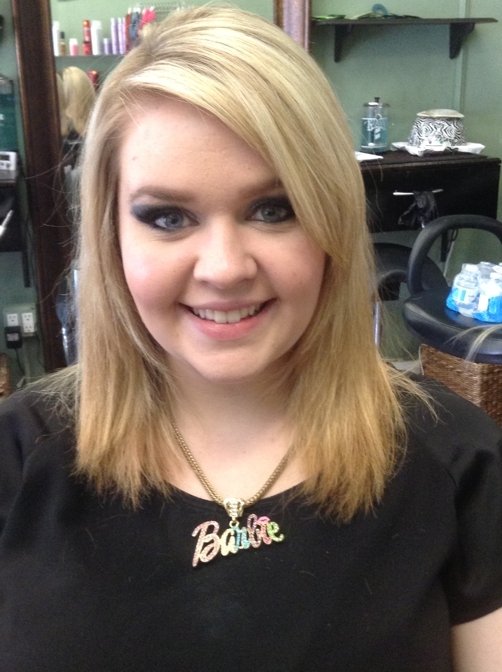 I invite you to come and see our staff's hair and look at more of our before and afters!